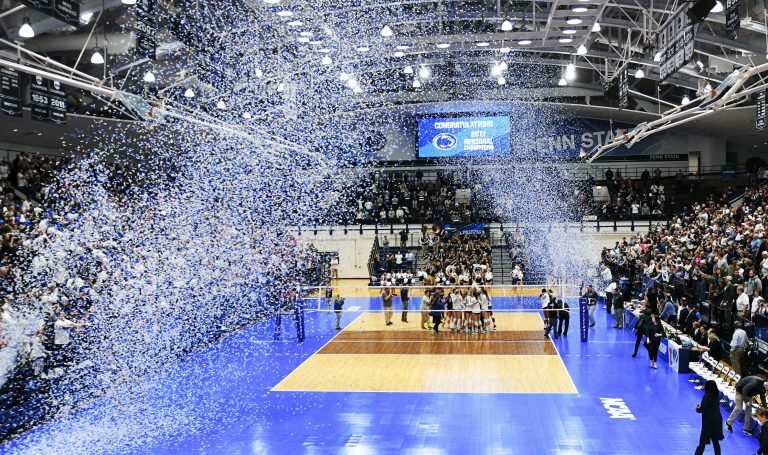 Macall Peed, a 5-8 libero/ds from Torrey Pines HS (CA) and Coast VBC has verbally committed to Penn State for the 2019 season. Welcome Macall! With five straight San Diego Section championships and 18 overall, the Falcons are clearly one of the best programs in the county. Which means underclassmen usually have to sit on the bench and wait their turn. But this is no normal year at Torrey Pines. 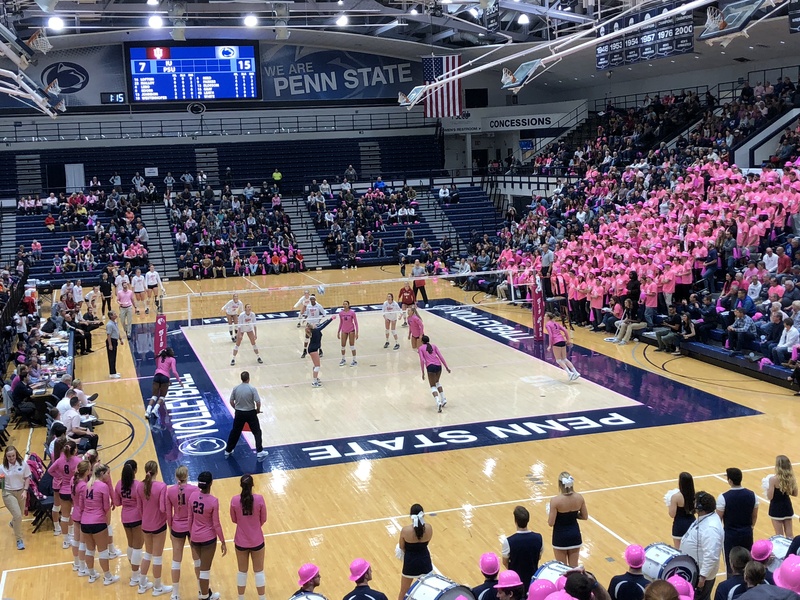 With just five seniors, the younger players — five sophomores and six juniors — have been forced onto the court sooner than expected. And they are responding. After placing sixth at the national Durango Tournament in Las Vegas, the highest finish by a San Diego team, the county’s No. 1-ranked Falcons returned home and improved to 8-2 overall Tuesday with a 25-15, 25-21, 25-21 nonleague victory at No. 6 Ramona. 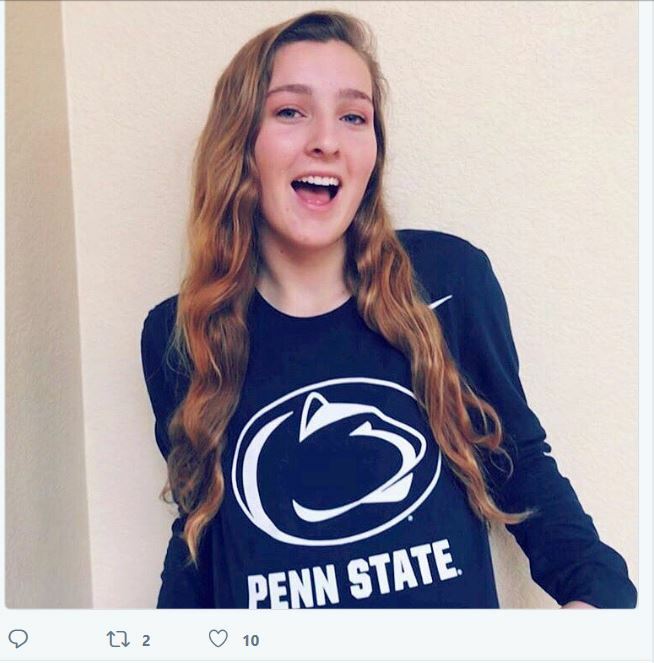 Macall Peed was a sophomore on that team, and by last season was a leader on the team. Here are selected career stats for Macall, courtesy of MaxPreps. For a complete listing of her stats from MaxPreps, Click Here.